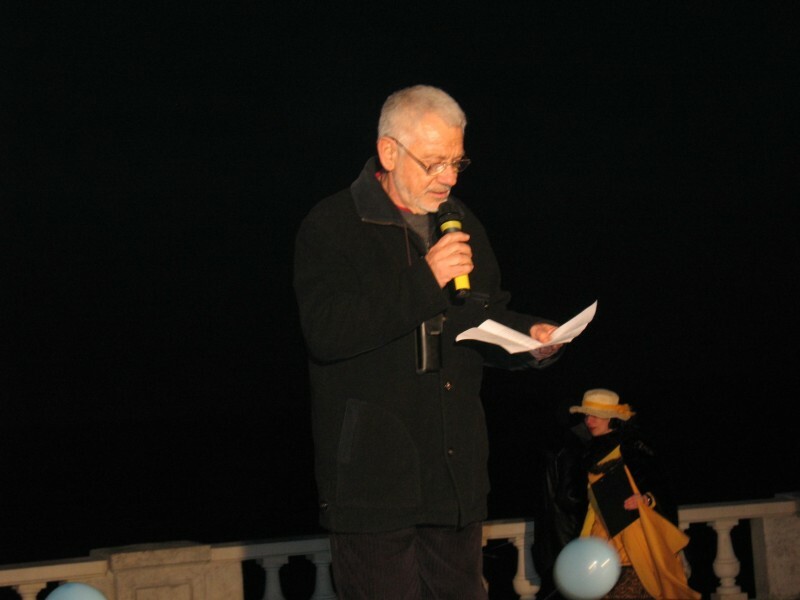 Nedyalko Yordanov - poet and playwright - was born on January 18, 1940 in Burgas. He graduated School in his hometown and in 1962 - Bulgarian Philology at Sofia University "St. Kliment Ohridski". From 1963 to 1983 he is a playwright of the Bourgas Drama Theatre. In 1980 to 1988 he was an editor of the Almanac "More". In 1990 he became a playwright in theater "Vazrajdane" (Bulgarian for "Revival") - Sofia. Nedyalko began publishing in 1954 in newspaper "Tchernomorski front" (Burgas). He actively cooperates with the press and has translated poetry from Russian and Turkish. Some of his works have been translated into Russian, Polish, German and other languages.